It’s Aussie August month! 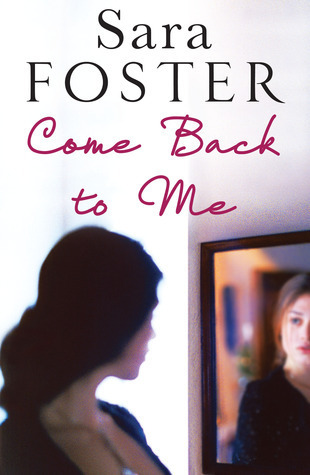 This week on Guest Blog Wednesdays at The Australian Bookshelf we are joined by Australian author, Sara Foster. 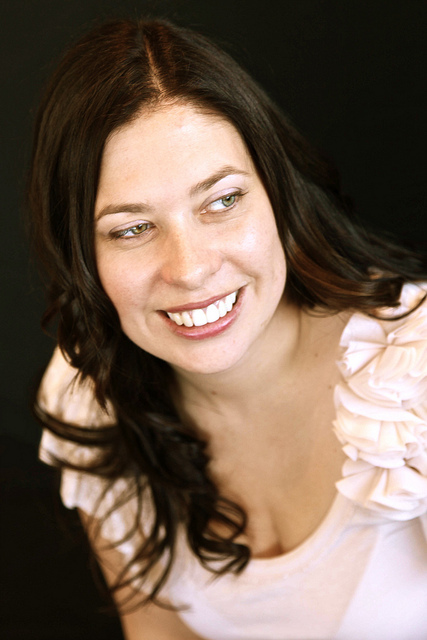 Sara has put together a great post about her writing routine and is kind enough to offer a copy of her novel, Beneath the Shadows to one lucky winner! (see below). At a number of my author events, people have asked, ‘When do you write?’ Usually I find myself telling them about my weekly routine, the times I am able to put pen to paper, or fingers to keyboard. But I am not telling the whole truth. That is not when I write. My writing isn’t tucked neatly away into a compartment of my life. It is my life. My budding ideas, and the stories they flower into, are with me every day, developing through daydreams, scribbled notes, and sometimes within precious blocks of time. I don’t write about my life, but I use my experiences as springboards to explore ‘life’ in different forms, and the myriad meanings we make out of what comes our way. Writing is a friend like no other: it comforts, challenges, defines and defies me. Sometimes it can be terrific fun; on other occasions pinning a story down becomes an impossible feat. Even on those rare days when I stare directly into the sunlight of my imagination, I’m often blinded, unable to adequately describe what I’m seeing. At times I am left pursuing images through a murky fog, grasping desperately for anchors of possibilities, and then scratching out line after line until I’m frustrated and defeated. And yet, now and again, the words collect and gather before raining down onto the page, a swift, surprising storm that refreshes and revives the challenge. For me, writing is paradox. It is torture and healing at the same time. It is both solitary confinement and the most intense form of communication I will ever attempt. Perhaps most of all, it is a form of freedom that I have never found paralleled in real life. I am carried away by its charms, lured by the high, seduced over and over. It is my drug of choice, and there is no doubt I am hopelessly addicted, and will remain so for a long time to come. Come Back to Me: Do you have to honour a promise you made in the past if it means losing all you have now? When Mark introduces his date, Julia, to Chloe and her husband at a London restaurant, it’s obvious that something is very, very wrong. Alex and Julia pretend not to know one another, but the shocked expressions on their faces tell another story. As the mystery of Julia’s identity unravels, a terrible tragedy from ten years ago gradually comes to light. While Chloe struggles with a secret of her own, Alex has to decide whether he should take Julia back to Australia to try to lay the past to rest, when doing so will risk all he has with the wife he loves. And Julia must decide whether to finally confront Alex with the whole truth about what happened back then. Set in London and Perth, Come Back to Me is a taut psychological drama that will keep you enthralled until the very last page. Beneath the Shadows: HOW DO YOU BEGIN TO MOVE ON WHEN THE PAST WON’T LET YOU GO? When Grace’s husband, Adam, inherits a cottage on the isolated North Yorkshire moors, they leave London behind to try a new life. However, a week later, Adam vanishes, leaving their baby daughter on the doorstep. The following year, Grace returns to the tiny village of Roseby. She is desperate for answers, but it seems the slumbering village is unwilling to give up its secrets. As Grace learns more about the locals and the area’s superstitions and folklore, strange dreams begin to trouble her. Are the villagers hiding something, or is she becoming increasingly paranoid? Only as snowfall threatens to cut them off from the rest of the world does Grace begin to understand how close the threat lies, and that she and her daughter may be in terrible danger if she cannot get them away in time. Thanks Jammie, glad you liked it! I love it! Writing is your passion, your pain, your frustration and elation – it shows in your fantastic books! Thank you for the insight into the torture/healing of your writing. It is appreciated. BENEATH THE SHADOWS looks amazing!! I follow every which way. Great guest post! It was an amazing insight into writing. Great post, I love Sara’s description of writing being a paradox for her. Beneath the Shadows sounds awesome. Thanks for the opportunity to win a copy. Great interview & giveaway, thank you. I follow you on twitter @ktu35114 & goodreads too. Thanks for sharing your thoughts on writing. Great interview. Love hearing about how writers do their craft. I love the stories of “Beneath the Shadows” both those contained in the pages and and it’s own back story – set in an amalgam of your in-laws village and your imagination and conceived before “Come Back to Me”, but patiently waiting for it’s turn to be written. It was worth the wait. The wholeness of the characters offers intrigue and familiarity. It is a beautifully written, spell binding page turner that I warmly recommend.